A “Soros report” condemning Hungary is being forced through in Brussels and further “lies are being spread about us” so that the government should accept mass migration without any resistance, Balázs Hidvéghi said. The government will continue to resist all these attempts and protect the country under any circumstances, he added. Proposed amendments to a report about Hungary by Dutch green-liberal MEP Judith Sargentini can be submitted until Tuesday and US financier George Soros’ allies in Brussels are now attacking Hungary with further lies, proposing the imposition of sanctions on it, he said. They want Hungary to become an immigrant country, against the wishes of the people, he added. 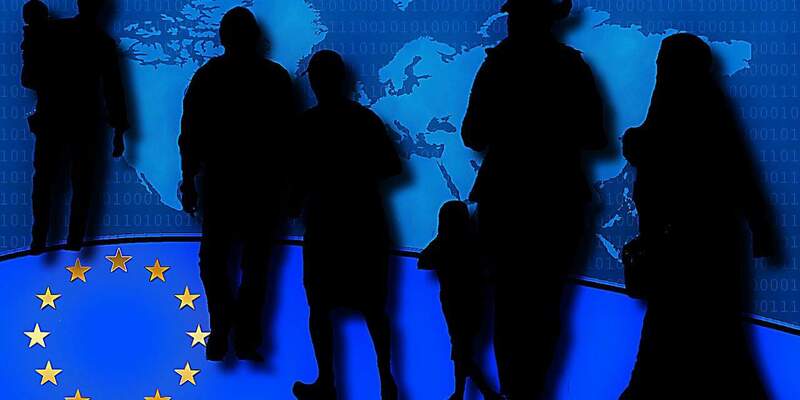 Soros’ allies want to get Brussels’ migration policy and the mandatory quota approved in accelerated proceedings, before the European Parliamentary elections of 2019, Hidvéghi said. 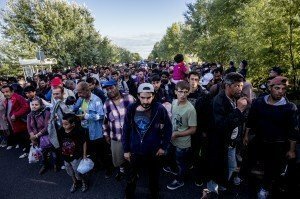 They want to get the plan approved this summer and start the distribution of migrants across Europe, he added. The “Soros report” currently in preparation is part of this attempt to pressurise Hungary; the EP LIBE committee will vote on it next month and the EP plenary in the autumn, he said. In response to a question, Hidvéghi said the planned amendment to Hungary’s constitution and the “Stop Soros” bill would help protect the country and increase its security. Asked about the planned move of the Open Society Foundation’s Budapest office to Berlin, he said “they are fleeing from transparency” because they do not want Hungarians to know what money is being used to finance it. However, its exit will be only a “facade”. 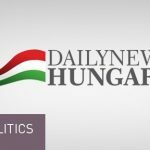 The foundation will not stop its operation in Hungary, and will continue to exercise pressure to promote migration, he added.